I’ve been shooting a lot of senior portraits of late. As the Maine class of 2012 prepares for its final year of high school, summer and early fall is the season for photo shoots. Many have their friends shoot their photos or stand by a tree (the dreaded tree shot!) while dad snaps a few pictures. Other families recognize the importance of the milestone and contact professional photographers to give them last results that will stand out. 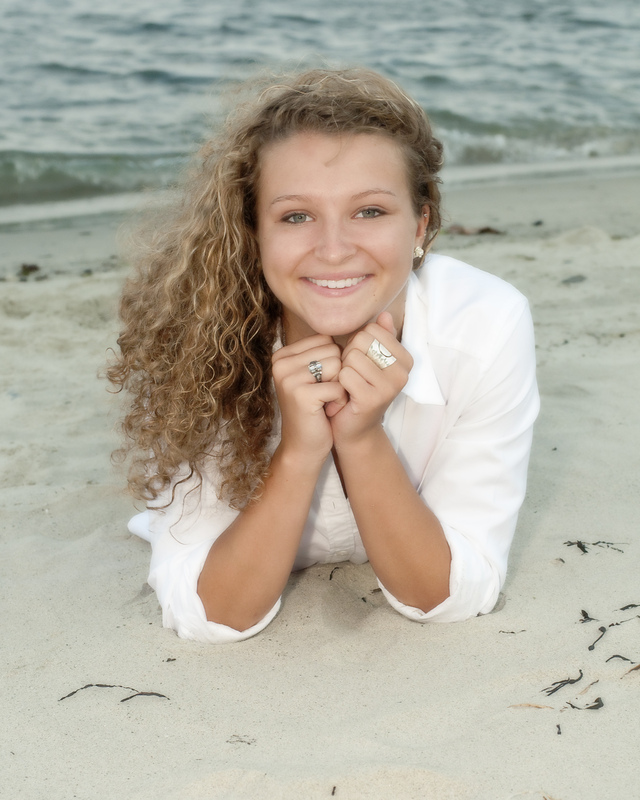 This week I spent some time with Taylor, a senior at Falmouth High School. Next up is a family shoot and then a session with Hannah. I am really looking forward to shooting Hannah. She’s one of those girls who has natural, simple beauty. We won’t be spending time with makeup and brushes – Hannah doesn’t need them. I’m scouting settings looking for the perfect down-home scene. If I could get her a straw cowgirl hat, a piece of wheat in her mouth and maybe some cowgirl boots it would hang on my studio wall for sure. This entry was posted in Gallery, Maine, Portland Maine, Senior photos, Senior portraits and tagged class of 2012, Falmouth High School, photography, Portland, portrait, portraits, professional photographer, senior pictures, senior portraits, Southen Maine, Willard Beach. Bookmark the permalink.